Tech Data has announced an increased commitment to Extreme Networks as it looks to sign new partners while the end-to-end networking vendor rolls out its reseller channel programme. The new Extreme Partner Network (EPN) programme will deliver new initiatives and incentives that “reward partner performance, provide greater differentiation and fuel business growth”. Tech Data is working closely to promote the significant benefits of becoming an Extreme partner to its reseller customers. A team of Advanced Solutions sales and technical specialists are in place to support partners and Tech Data is offering a fast-track on-boarding process to the Extreme Partner Network programme and will also provide enablement training, pre-sales support, access to demo equipment and PoC funding, and a strong inventory profile to resellers. 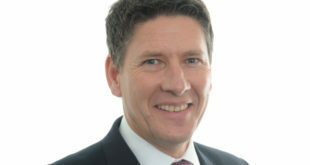 Tony Swinburn, Business Development Manager for Enterprise Networking, Advanced Solutions at Tech Data UK said: “We’ve invested strongly in Extreme Networks and we are ready to help partners get enabled and to accelerate their sales. 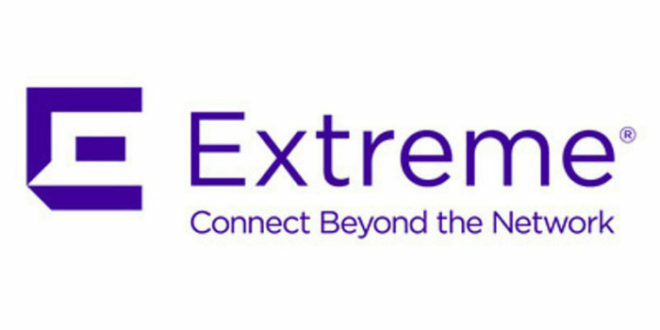 Extreme is pushing the boundaries of ‘customer-driven networking’, delivering solutions that make networks simper, faster, more agile and secure. “These ambitions align perfectly with the trusted advisor approach that Tech Data is now taking right across its business, helping resellers to grow sales, enhance profitability, reduce costs and drive customer satisfaction. Tech Data is making a special promotion available to partners. Between now and 30th January 2019, resellers in the UK and Ireland can offer customers a generous trade-in on new Extreme Networks solutions that gives them up to 30% off the normal price. Switching, routing and wireless products are all covered by the promotion.